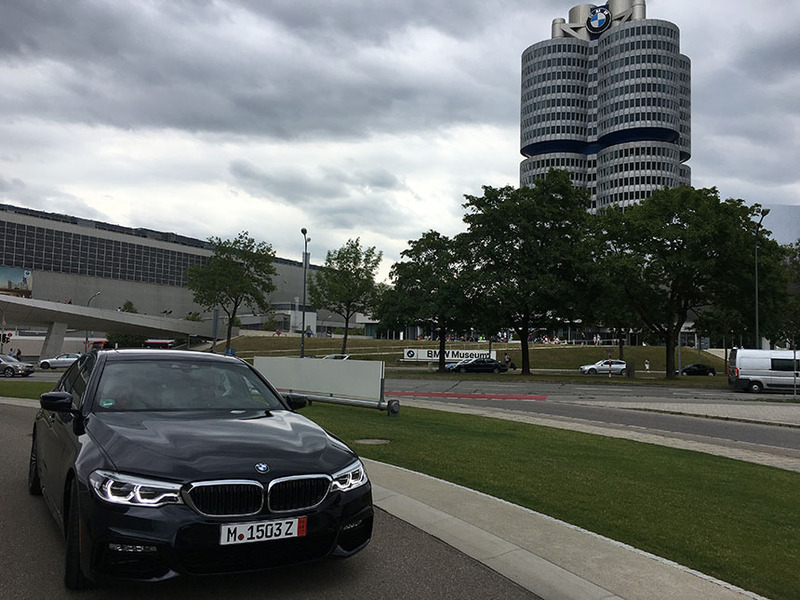 We recently purchased a BMW 5 series through BMW European Delivery(ED) program, and I wanted to share our journey from ordering to delivery and overall experience. Our experience, like so many others, was incredible. 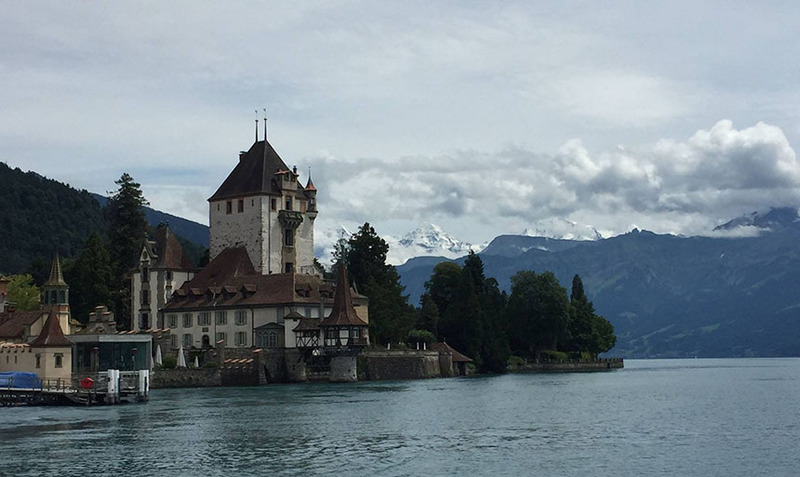 We spent 12 days and drove over 1,200 miles through Germany, Austria, Italy, and Switzerland. 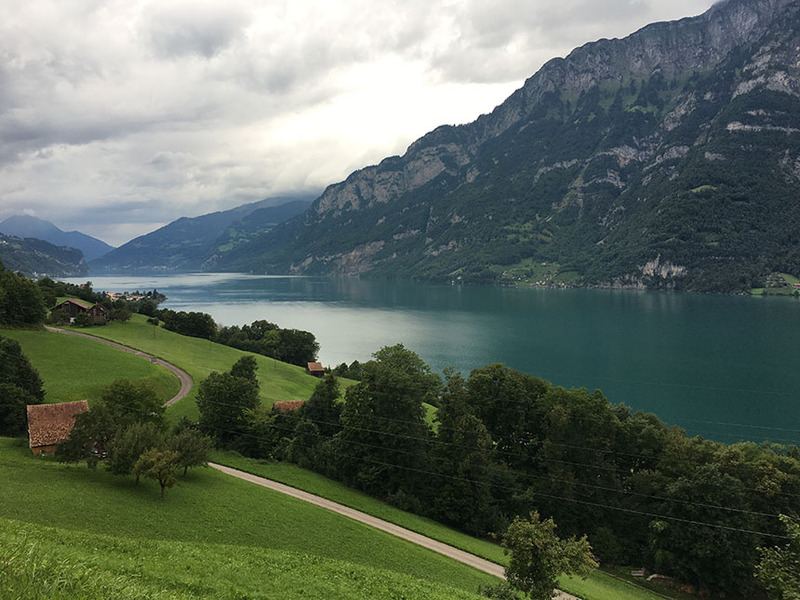 From BMW Welt delivery to driving through small towns in Switzerland, it was an experience that our family will never forget. Quite similar to how you order a new BMW at your local dealer. We ordered the car through Kimberly BMW in Davenport as they turned out to be the most knowledgeable and competitive dealer in the area in terms of pricing and ED planning. Dan and Kris were easier to work with, respected our time, and always kept us informed. We traveled with two young children, so their help and insight were critical. Please keep in mind that European Delivery could take three to four months from ordering to getting your car home, but if you can wait, it is well worth it. We placed the order in May, took delivery on July 20th at the BMW Welt (German for “world”) and the car was delivered back home in mid-September. 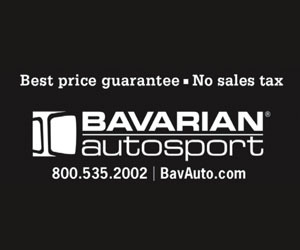 BMW offers 5% discount on the base MSRP of the vehicle that you’re ordering. Please note that options are not discounted for the European Delivery. Also, i3, X3, X4, X5 and X6 vehicles are not available through ED program (X1 is an exception). While trip planning is similar to any other trip that you may have taken in the past, there are few nuances that I’d like to point out. Luggage – Make sure that your luggage will fit in the car that you’re picking up in Munich. If you’re not sure, try it out at your local BMW dealer in a similar vehicle. It is even more critical if you’re traveling with young children. Child Seat – We took our kids with us, so child seat was a necessity. It is easier to bring your U.S. spec child seat with you and check it with your luggage. If you don’t want to do this, you can also buy a child seat at the BMW Welt (€200). Hotel/Parking – Most hotels don’t have private parking so traveling with a brand new car could be stressful. Besides, parking spaces are just not large enough for a full-size sedan aimed at the US market. As suggested by others, we used Booking.com to book all our hotels as their website allows you to filter hotels that have private/dedicated parking. If you’re bothered by cars parked too close to you, private parking is the way to go(cost €10 per night). Also, private parking areas are usually empty as locals rarely use them. Once your order is in the system, you can request a pickup date/time. Delivery process takes about 90 minutes so plan accordingly. BMW lounge is available all day for delivery customers with breakfast and lunch included. BMW Museum and BMW factory tour (English tour at 11:45 am daily) are highly recommended. For BMW factory tour, please make sure to reserve your spot by emailing them your preferred date. BMW provides a temporary tourist registration and insurance for 14 days (up to five months’ additional coverage may be purchased). You can drive around Europe before dropping off your BMW at one of 12 European locations. Please note that BMW tourist plates and insurance are not valid in every EU country so make sure you know exactly where you can and cannot go. Also, note that some EU countries require vignettes (toll stickers) before you can drive on their highways. During our trip, Austria and Switzerland were the two countries where we needed to purchase these stickers. These stickers can be bought from the gas stations near border crossings. There are steep penalties for not having them so make sure you have one before you cross the border. If your car is equipped with navigation, BMW will load European maps in your navigation system before the delivery. To use the navigation efficiently, we found that entering GPS coordinates in decimal format was the quickest way to get the right address loaded into the system. Also, make sure to update the car display settings to show metric data (km and kph) rather than U.S system (FPS – mile and mph). While Autobahn has certain sections with unrestricted speed, other areas are speed restricted with speed enforced using speed cameras. Please make sure to adhere to the posted speed limit to avoid hefty speeding fine that will arrive at your home address in the United States. Also, traffic roundabouts aka Traffic Circles are everywhere, so if you’re uncomfortable with them, please brush up your knowledge on how to use them. 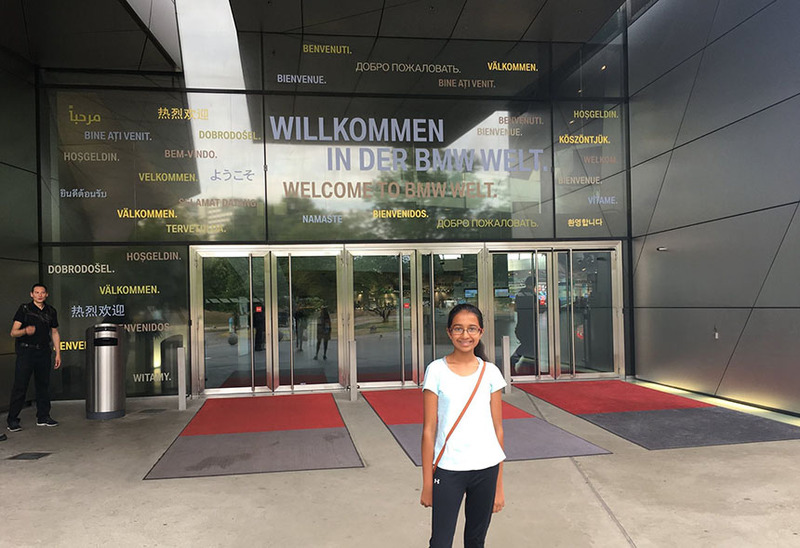 We dropped off our car at Log In Out located at the Munich International Airport. Drop off process is quick and takes about 30 minutes. You are expected to wash and returns your car in clean condition to avoid unnecessary delays later during shipping. If you don’t have the time or don’t want to wash your car yourself, Log In Out offers washing and waxing service for €40. Please note that vehicle drop off is only by appointment, and you must make the reservation at least five days before the drop off date. 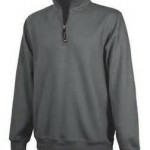 The jacket is Quarter zip sweatshirt design with antique nickel-finished metal zipper. Soft 60% cotton/40% polyester (oxford heather is 80% cotton/20% polyester) sweatshirt fabric. Ring-spun for added softness and durability. Banded rib knit cuffs and hem. Side pockets.